50% Off Azul Swimwear for Babies & Kids! 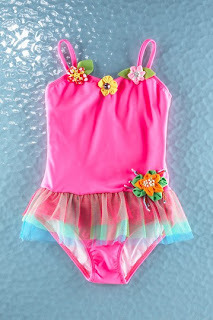 HauteLook had the most adorable baby and kid girl swimsuits live today! Azul swimwear is 50% off and OMG do they have some cute ones! Actually, nearly all of them are fabulous. So hop over and check that out quickly, as I noticed a few are already sold out! Today Only: 2 Free Tacos at Jack in the Box!